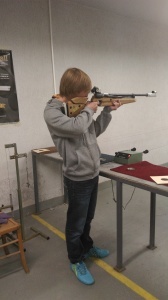 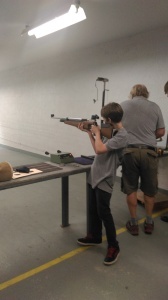 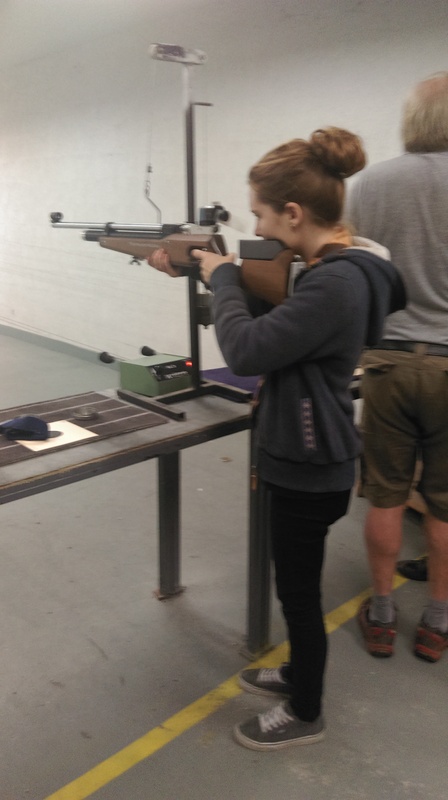 On Friday the Explorers were invited to go air rifle shotting at a local gun club. We were given expert tuition and had a great time. Our first round consisted of 12 pellets and our top three marksmen/markswomen were, in third place Ethan with 91, second was Ash with 98 and first was Molly with 101.